Overall planning, supervision and coordination of NABL Accreditation of CPCB Laboratories and any other work as and when assigned by MS/CCB. Issuing controlled documents i.e. Quality Policy, Quality Manual, Technical Manual, Sample Analysis Requisition Formats, Test Reports Format, SOPs, Work Instruction etc. Organizing or proposing nomination of laboratory staff for NABL related trainings. 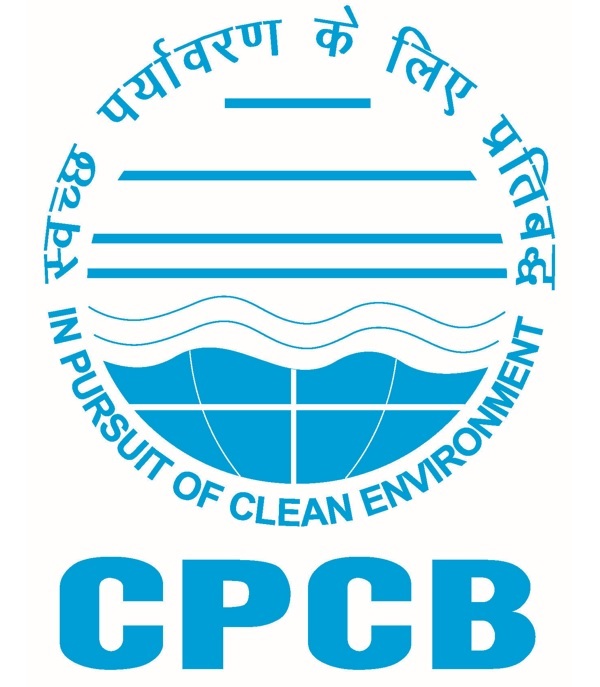 Conducting internal audit of CPCB Laboratories. Conducting review meetings with laboratories. Applying for renewal of laboratories accreditation with NABL.